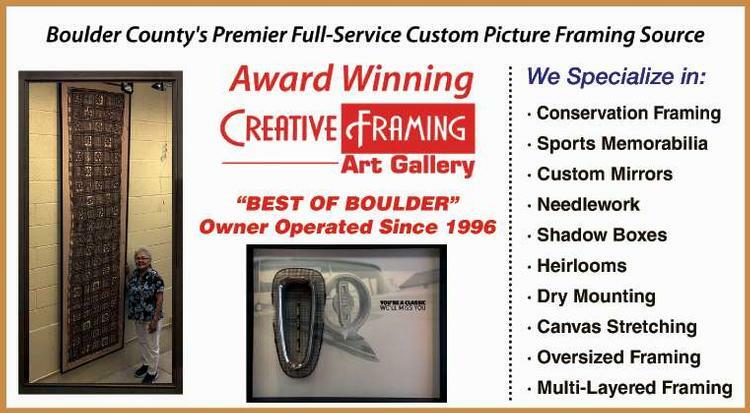 Boulder County's premier full-service custom picture framing. 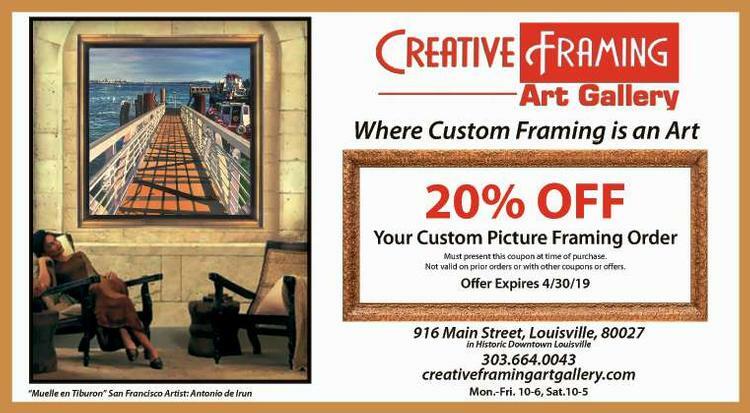 As one of the most trusted, award-winning picture framers in Boulder County, Creative Framing Art Gallery in Louisville has built its reputation on quality, honesty, integrity and reliability. Creative Framing delivers unbeatable value and competitive prices to meet everyone's budget, with the finest quality materials and craftsmanship the industry has to offer.